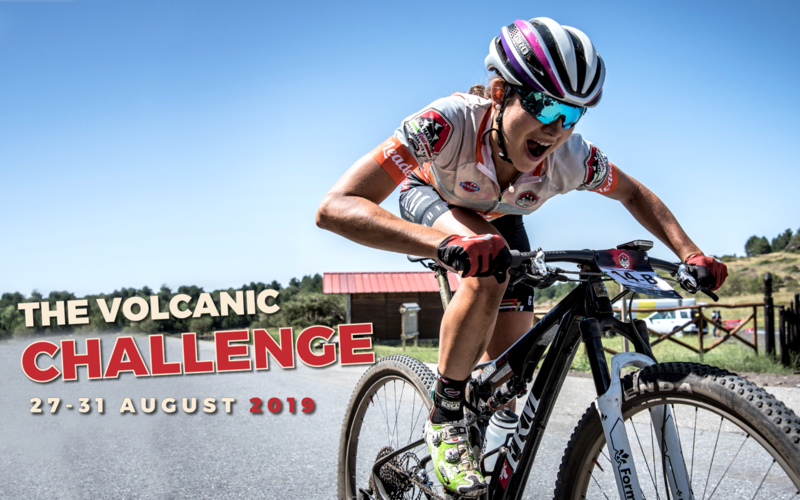 Are you ready for a volcanic adventure? 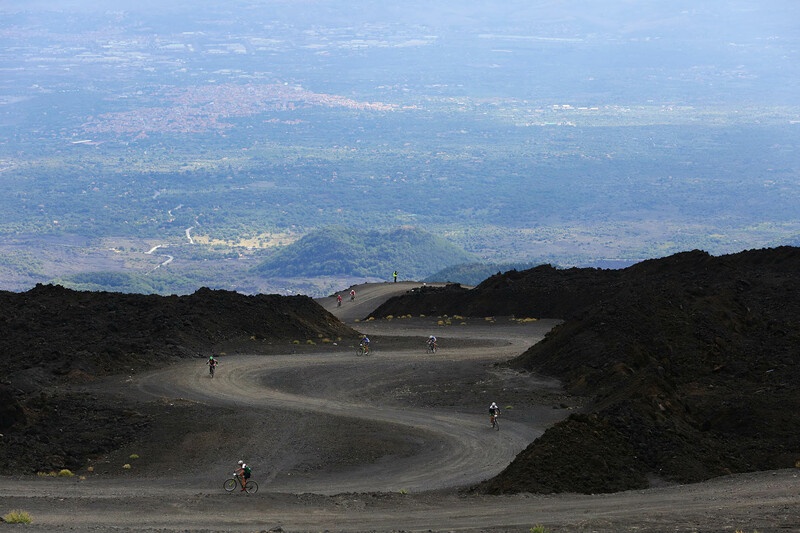 Five days and five stages of pure mountain bike on the slopes of the highest active volcano in Europe. 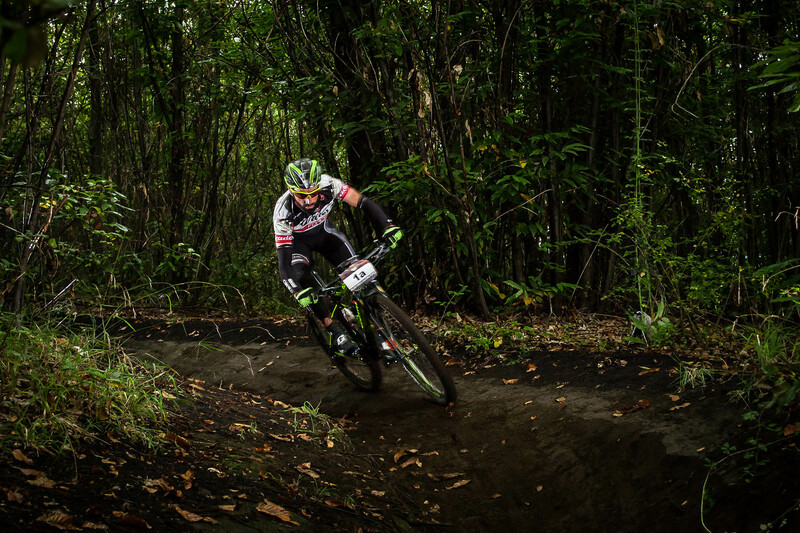 A race only for fifty teams which will challenge themselves from the base of the main crater to the end of the famous Milo’s single tracks. Through ancient lava flows, extinguished craters, woods which are thousands of years old, lunar landscape and thick vegetation. 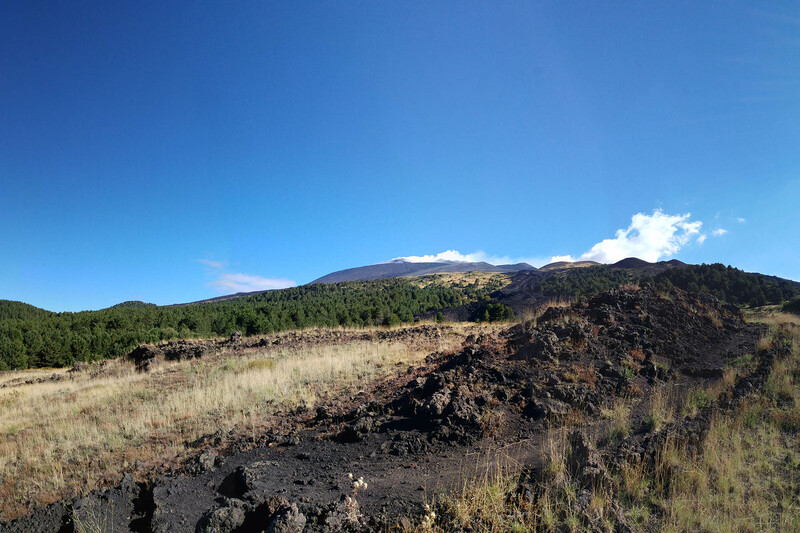 And again rocks, volcanic sand, single track, very hard climbs and tricky downhills, with the breath of Mount Etna in the background. 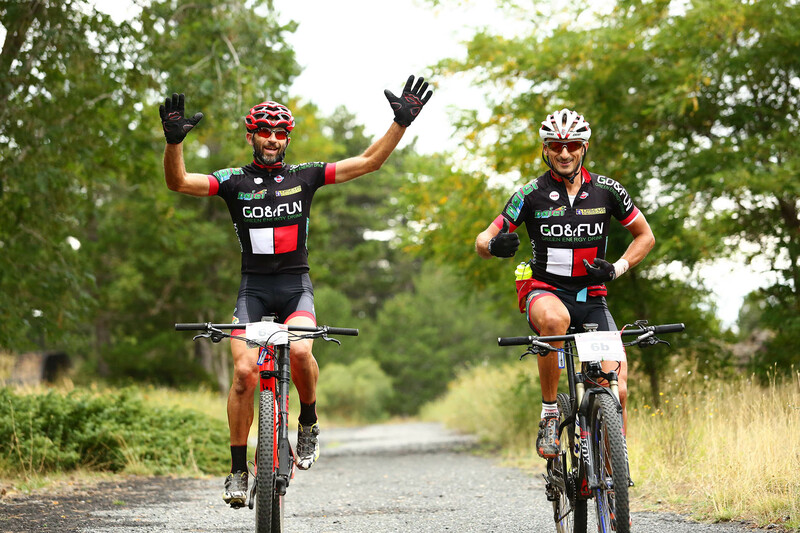 One timed prologue and four stages with over 260 kilometers of off road and 8.000 metres of vertical gain. 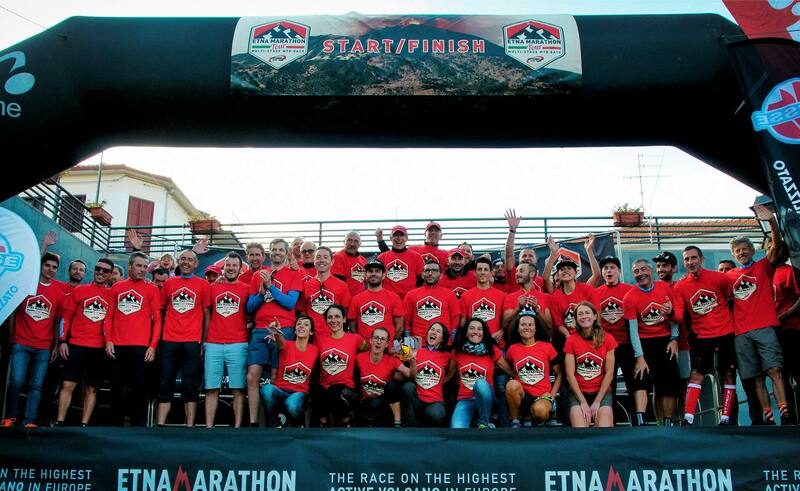 All this is Etna Marathon Tour, a challenge to the Volcano. 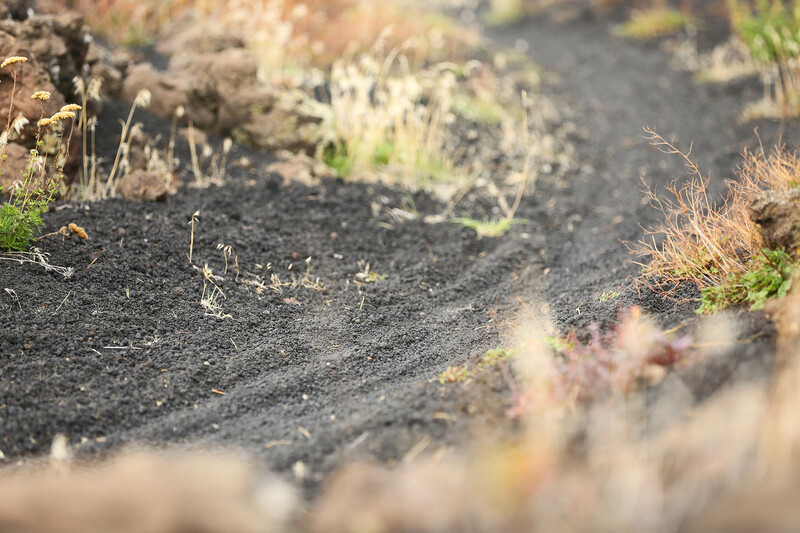 A new exciting adventure on your mountain bike as never before. 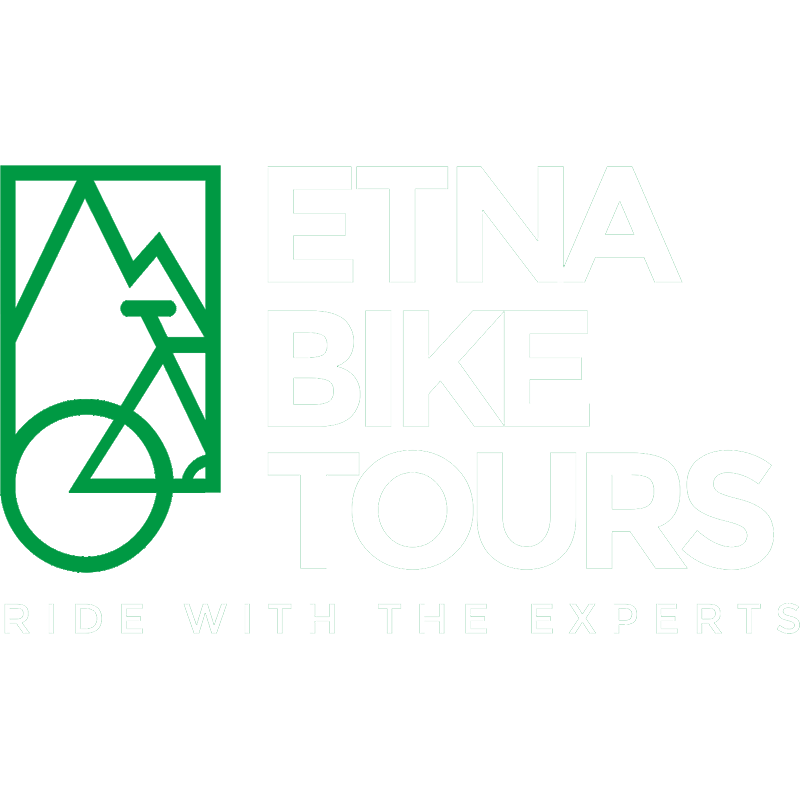 You will discover the true essence of mountain biking, single track and volcanic soil, all seasoned with the sun, food and wine of Sicily. 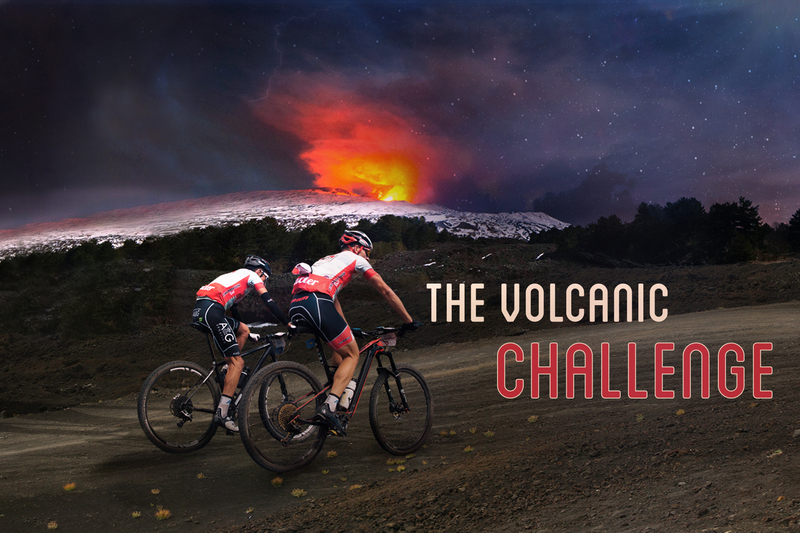 50 teams, 100 bikers, Mount Etna, a volcanic challenge.